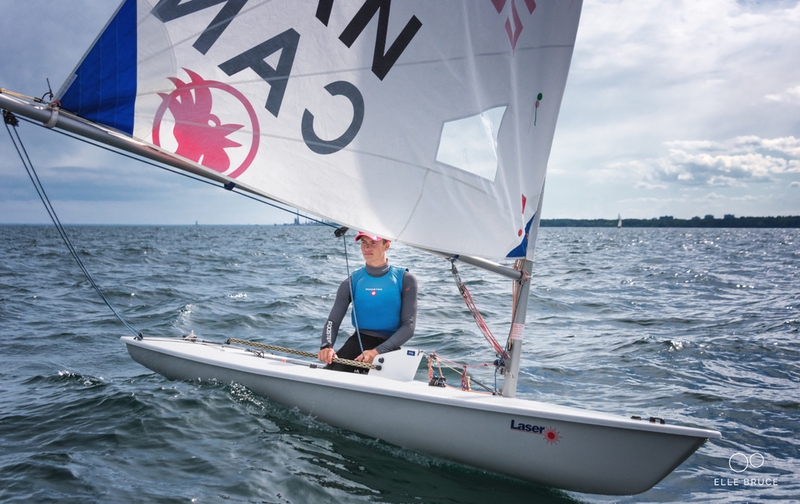 The annual Four Sisters Regatta took place on July 16 and 17 at Port Credit Yacht Club. This year 60 competitors attended for the radial class. We had two great days of sailing on Lake Ontario with winds ranging from 3 to 8 knots and some small to medium waves. The sun wasn’t always out but it was warm nonetheless with temperatures in the high 20s celsius on the water. This is a local event for me and Port Credit is a great facility capable of hosting the large numbers of sailors that come out to compete in this mid-season event. My results have continued to improve year over year. In 2014 I finished 14th, last year I placed 5th and this year I was very pleased to have won the event with finishes of 1, 1, 61 BFD, 1, 11, 1, 1. 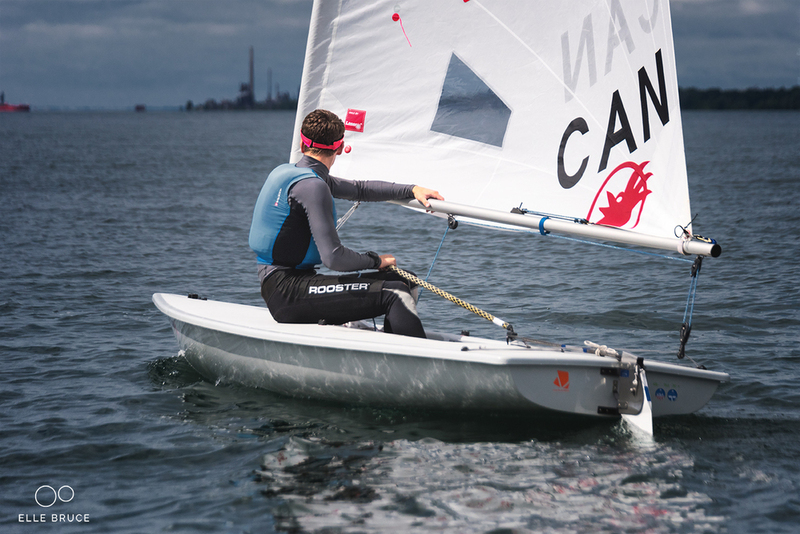 Competition is always good at Four Sisters - and this year was no different with all of the laser radial sailors on the podium finishing within one point of each other. The event offered great practise for me in the areas of covering and fleet management both up and downwind. Congratulations to all my fellow competitors, and thanks to the coaches, parents, organizers, and volunteers who made this event happen.